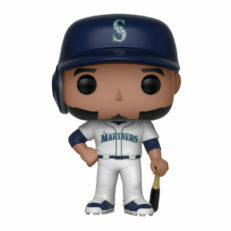 Funko Pop MLB vinyl figurines feature beloved team mascots and the most popular players of the day in a classic "pop" style. 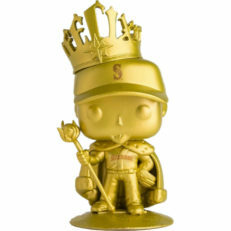 After the original wave of seven mascots was released, this line remained unchanged until a Toy Fair New York announcement revealed the first player pops to be released in May 2018. Our checklist contains all of the figures from this collection and can be searched or sorted by release number, mascot/athlete, team, retail exclusivity, and more. 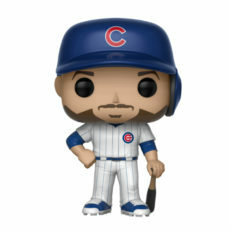 Follow this hub using the button above and you will get automatic updates regarding this series when they become available via your "Following" page. The first wave of Funko MLB Pops has arrived with final images and checklist numberings. 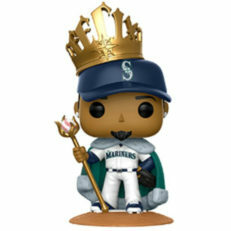 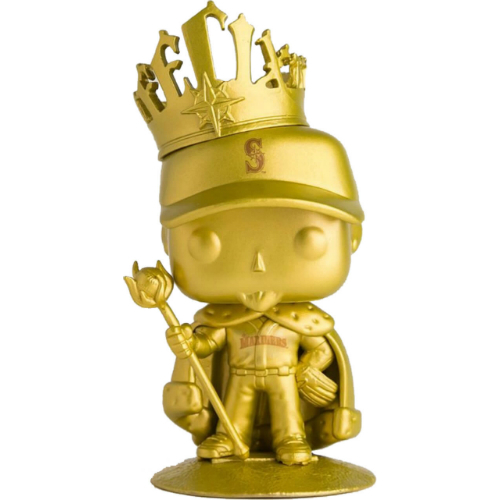 The Seattle Mariners will give away 20,000 Funko Pop figures of King Felix as a free giveaway in September, 2017.